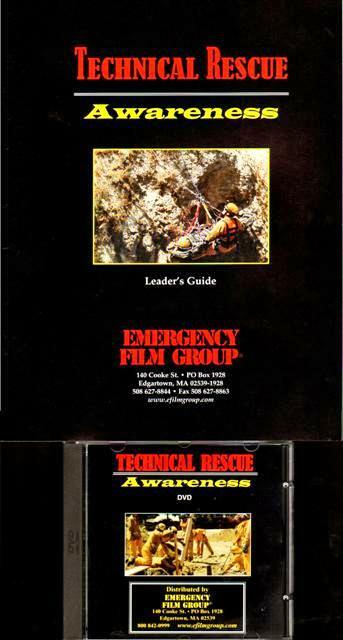 Training for rescuers who could respond to the scene of a trench or excavation collapse where there are trapped victims. 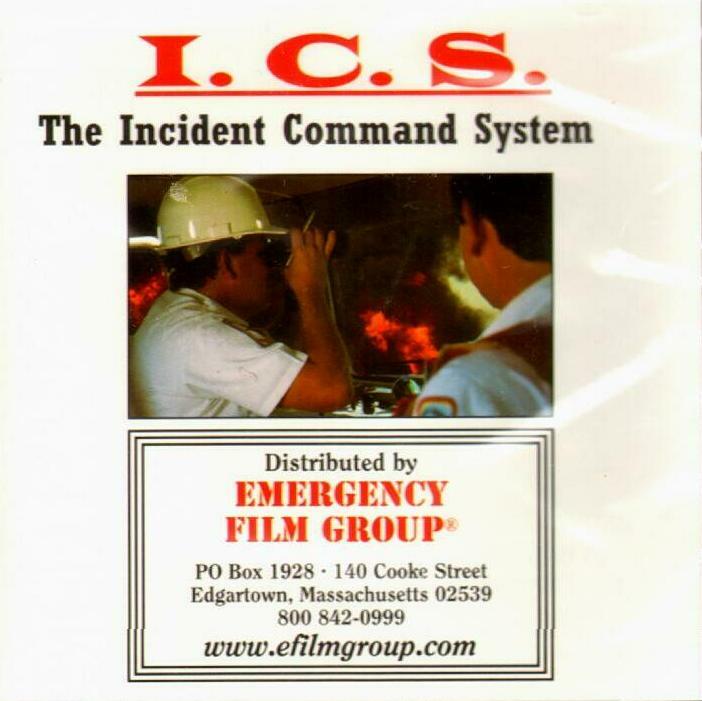 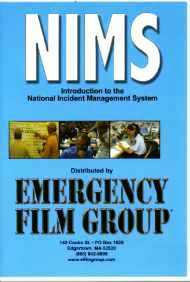 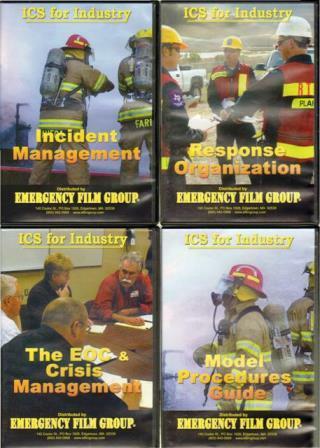 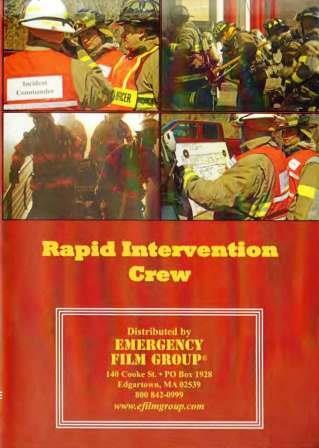 Provides Operations and Technician Level training to fire departments, search & rescue teams, contractors, EMS and others who may respond. 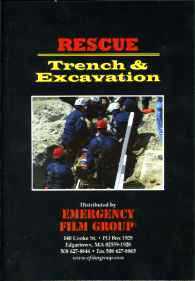 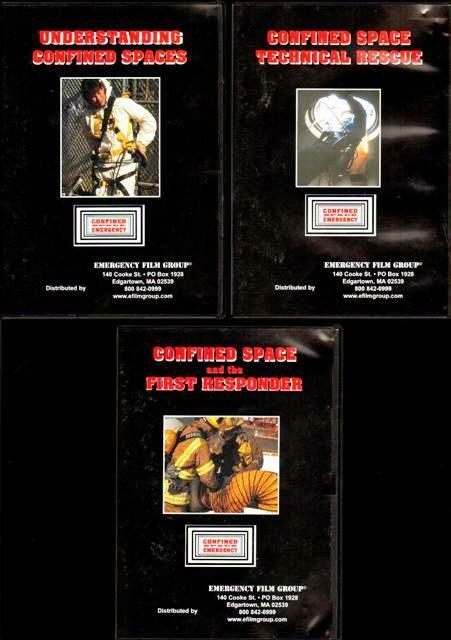 Purchase includes Trench Rescue text by Buddy Martinette.